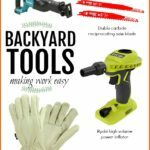 * This post is sponsored by The Home Depot and contains affiliate links. 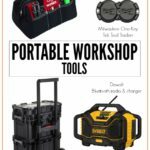 Two tools today you might consider for your toolbox. 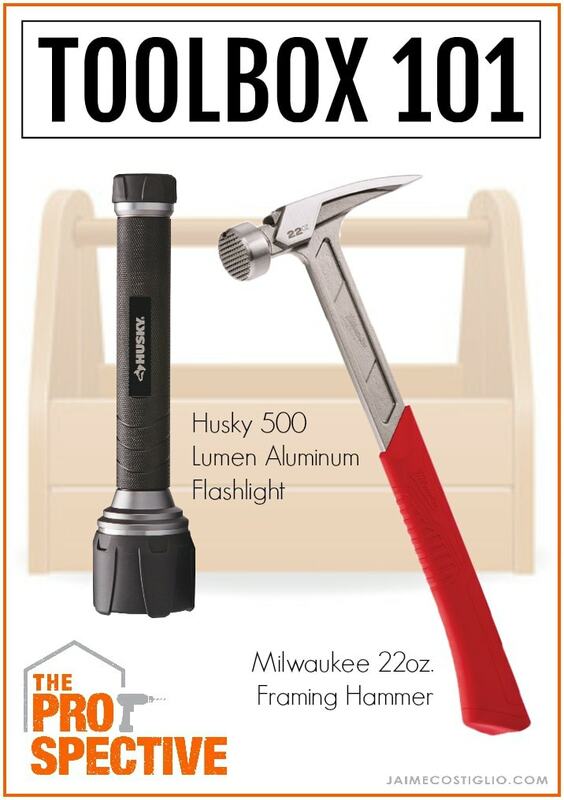 The Husky 500 lumen virtually unbreakable aluminum flashlight and the Milwaukee 22 oz. 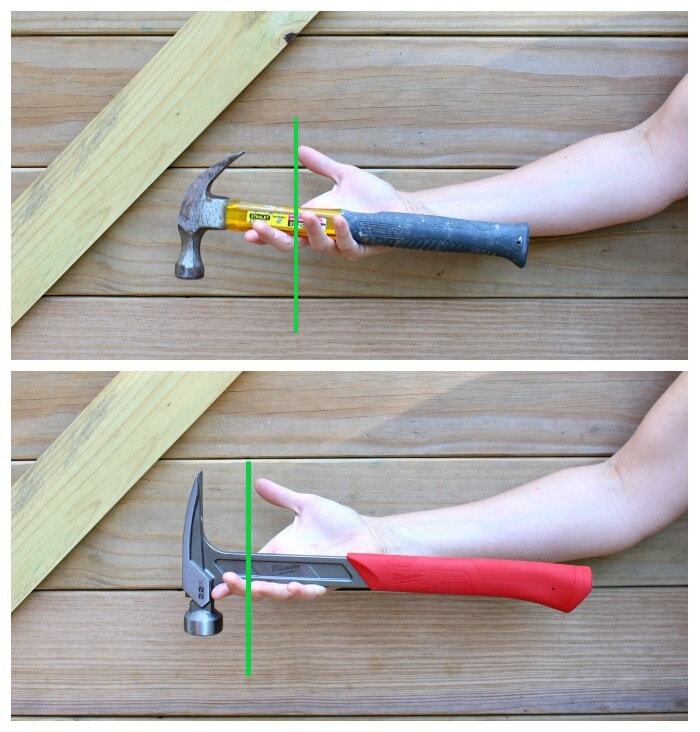 milled face framing hammer are two great value tools you won’t regret buying. 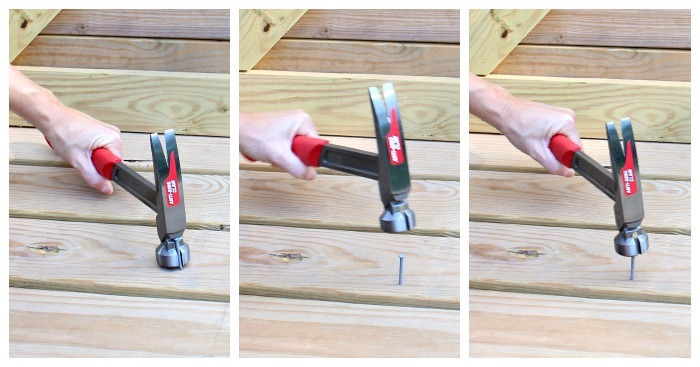 A framing hammer is slightly different than a regular hammer in that it’s definitely got more driving power, a straight claw and this Milwaukee hammer is outfitted with a magnetic nail set. The reason behind the driving force is the precision balanced design. 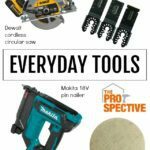 As you can see below the center of gravity on the Milwaukee hammer is further up towards the head which provides strong and smooth striking power. In addition the I-beamhandle construction is designed to provide a lifetime of service without bending. 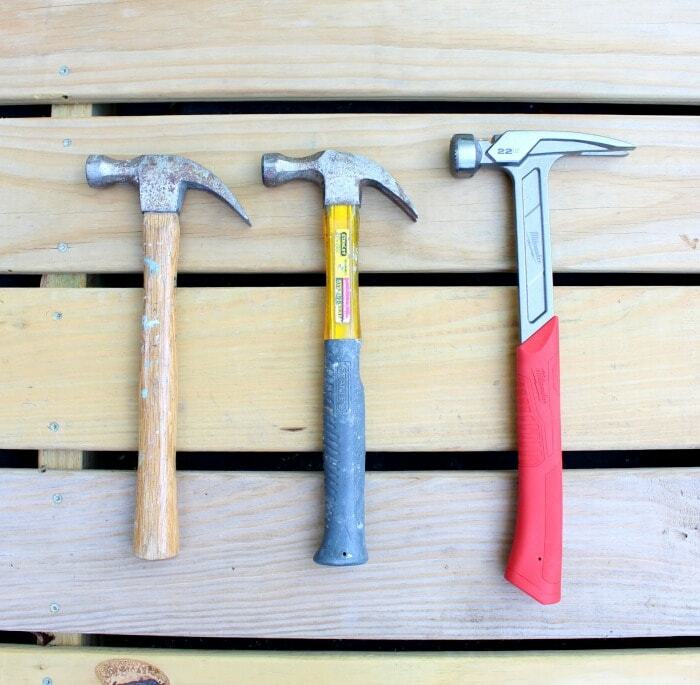 An added bonus, which is really quite a wonderful feature not found on regular hammers, is the magnetic nail set. 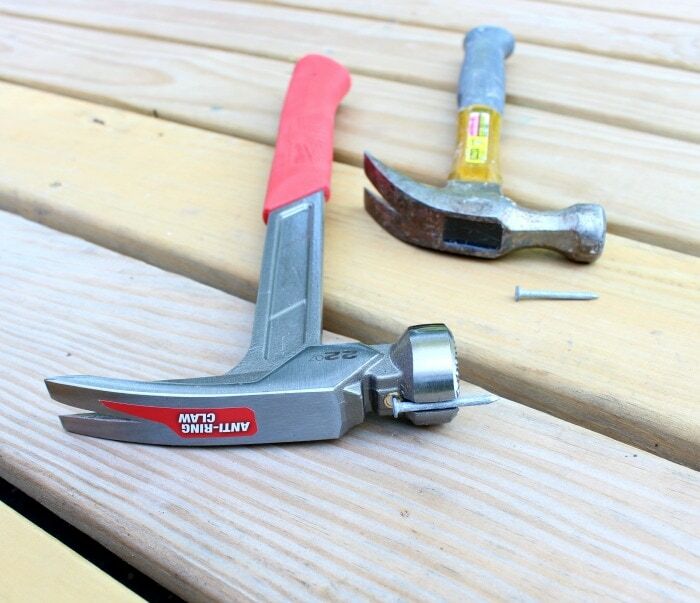 Simply place the nail in the slot, give a tap down to set, lift up then hammer down in place. 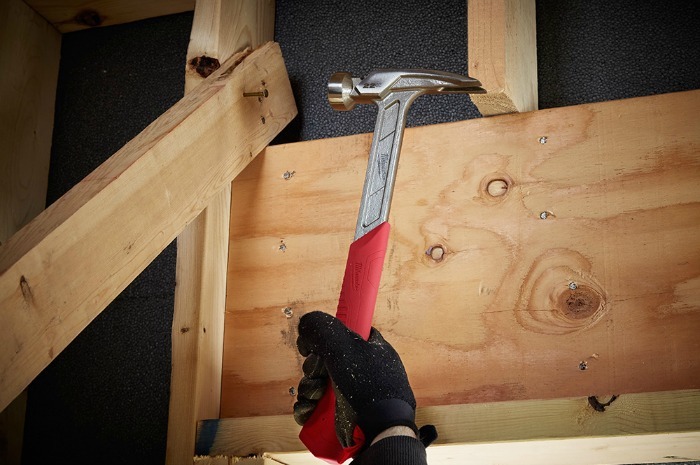 The Milwaukee framing hammer is outfitted with the shockshield grip which reduces vibration up to ten times more than the competition and is the most durable grip in the industry. 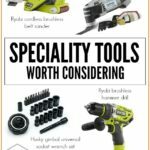 The second tool you must have in your toolbox is the Husky 500 Lumen virtually unbreakable aluminum flashlight. 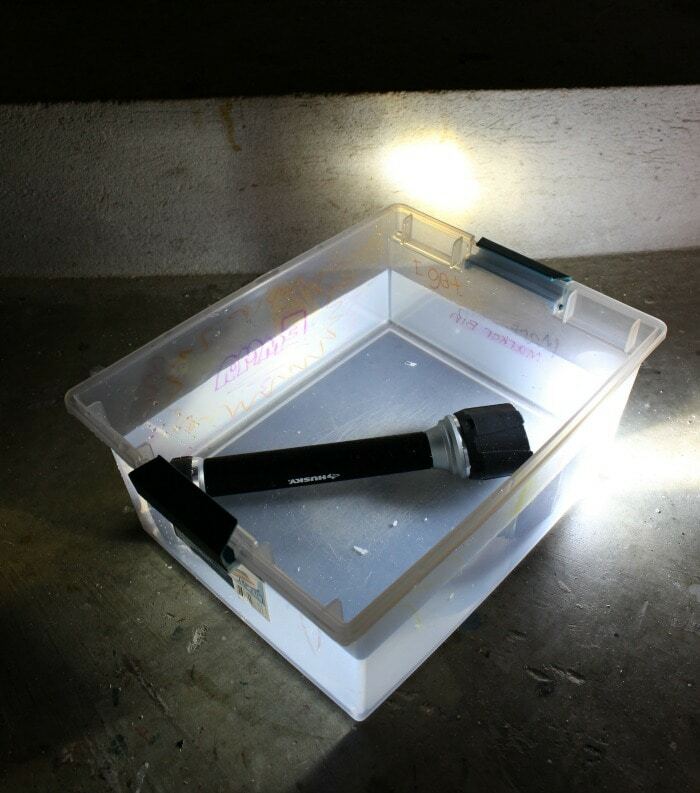 At $16.97 this is an excellent buy for an almost indestructible flashlight that can withstand a 30 foot drop and still works submersed in water!